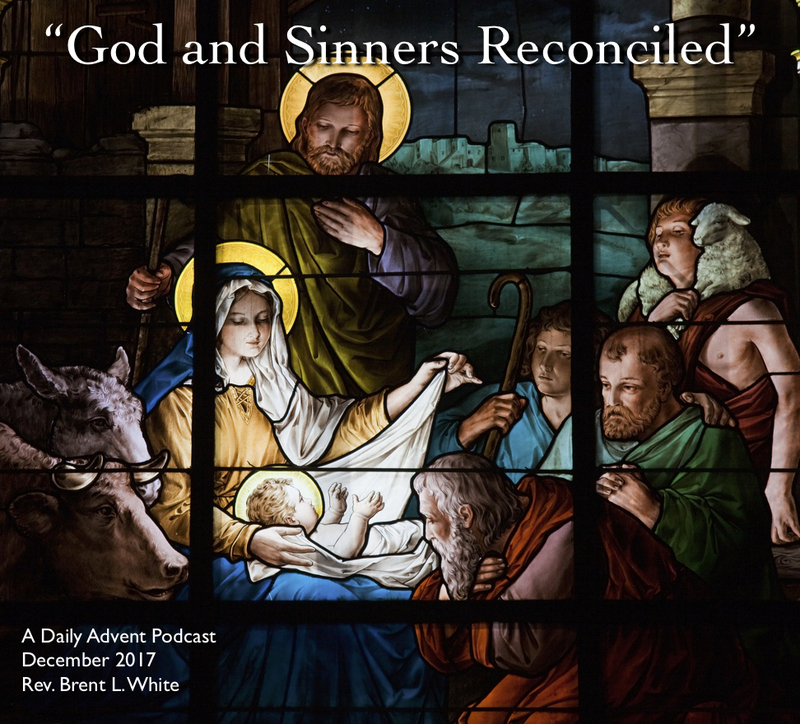 Hi, this is Brent White, and welcome to Day 2 of my new series of Advent podcasts. This is another song from Jon Anderson’s wonderful 1985 Christmas album, 3 Ships. This is an original composition called “Where Were You?” I can’t say enough about this record. It’s one of my favorite albums, Christmas or otherwise. I can only imagine… Healing can’t take place until we know exactly what the problem is! As a pastor who—you know—plans and presides over church services all the time, I hope that’s not true. Or at least I hope it’s not exclusively true. I hope church also happens in the sanctuary. We are sinners. We deserve death. We deserve God’s wrath. We deserve hell. Apart from what Christ accomplished through his life of perfect obedience to the Father and his atoning death on the cross, we are lost. Hopeless. Helpless. This entry was posted on	December 4, 2017 at 3:26 pm	and is filed under Uncategorized.